Festival greats Armin van Buuren, Axwell /\ Ingrosso, David Guetta, Eric Prydz, Hardwell, DJ Snake, Tiësto and many more will all be present in 2018, with the likes of The Chainsmokers and Kaskade set to return for the first time since 2016. Marshmello and Virtual Self are among the headliners making their ULTRA MAINSTAGE debuts in March, with bass dons Flosstradamusand RL Grime returning for the first time since 2014. ULTRA’s twenty-year anniversary will again see RESISTANCEdominate two arenas across the park as both the Arcadia SPIDER and Carl Cox Megastructure return. In addition to headline sets from Jamie Jones, Joseph Capriati, Maceo Plex and Sasha | John Digweed, a special B2B2B set between Nicole Moudaber, DubfireandPaco Osuna and a four-way performance from Jackmaster, Eats Everything, Skream and Seth Troxler (under their ‘J.E.S.u.S’ moniker) are guaranteed to draw crowds across the weekend. 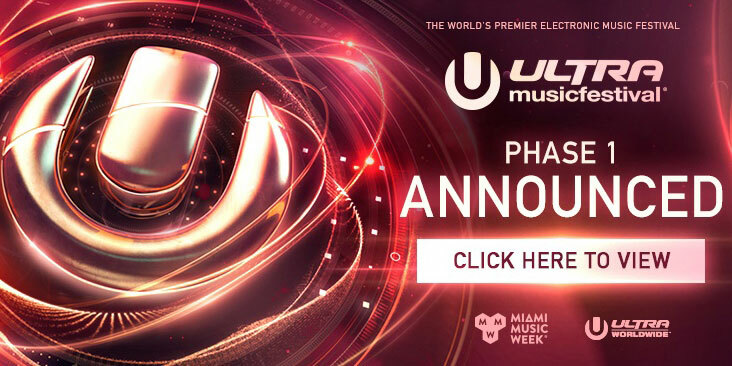 In addition to the ULTRA MAINSTAGE, Carl Cox Megastructure, Arcadia SPIDER and LIVE Stage, the UMF Worldwide and UMF Radiostages will also return. Furthermore, ASOT, Brownies & Lemonade, JackedandRevealed will also be hosting arenas across the weekend. ULTRA MUSIC FESTIVAL began as a 10,000-person beach party in 1999 and has since grown to a 165,000-person mega-festival, surrounded by skyscrapers in the heart of Downtown Miami. 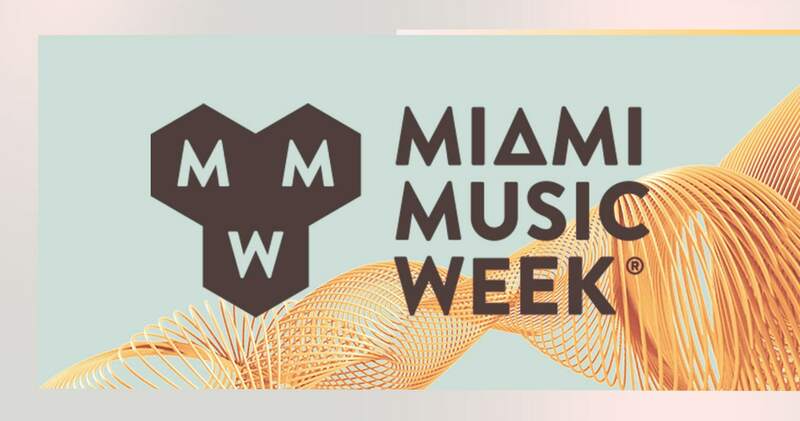 The legendary Josh Winkand Rabbit In The Moonwere both part of the very first Ultra Music Festival at Collins Park, Miami Beach in 1999 and will return in March 2018. With thirty headliners and over forty additional support acts making up Phase One, the twentieth anniversary is shaping up to be a truly historic event.